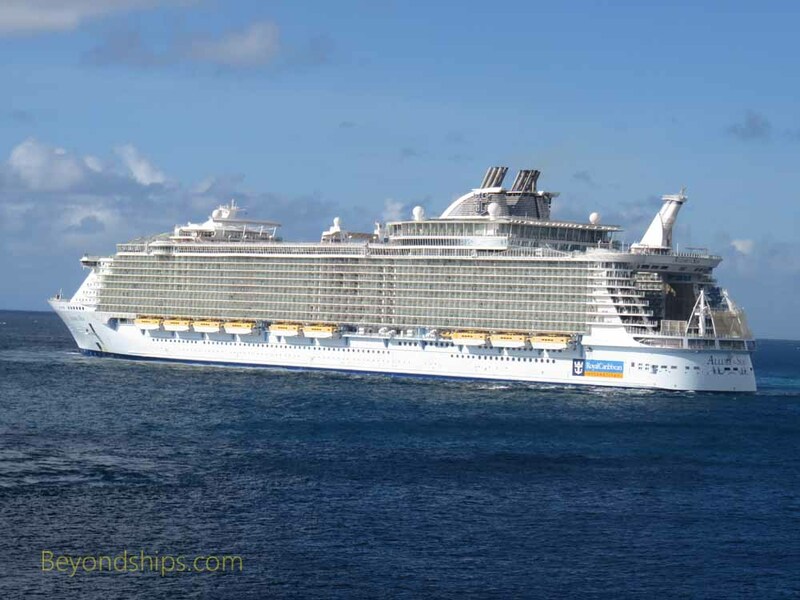 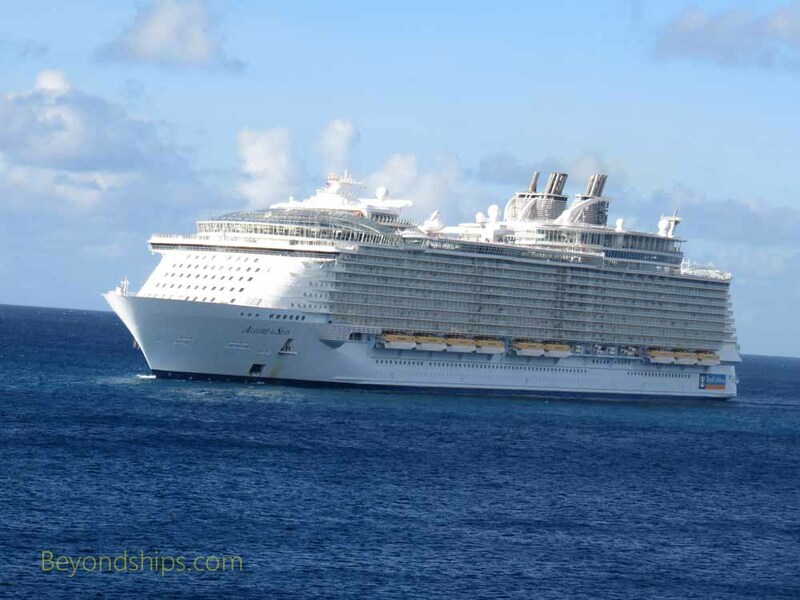 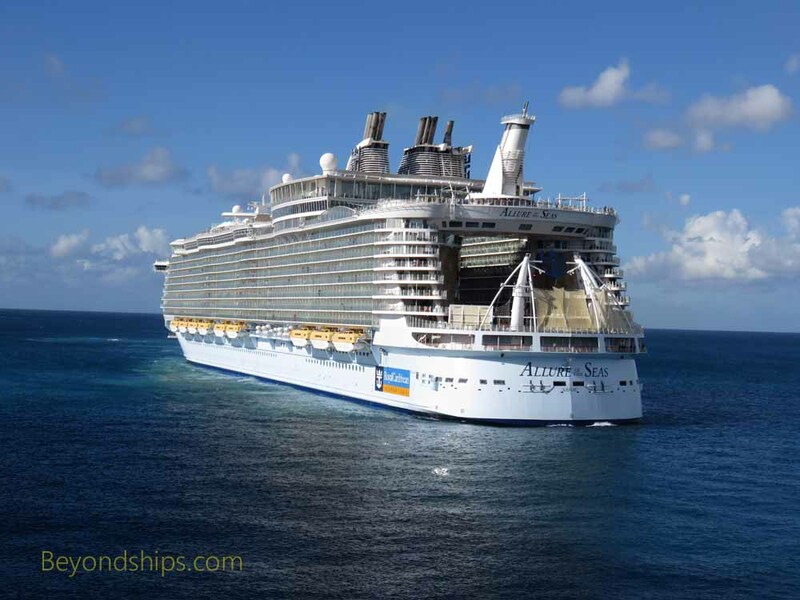 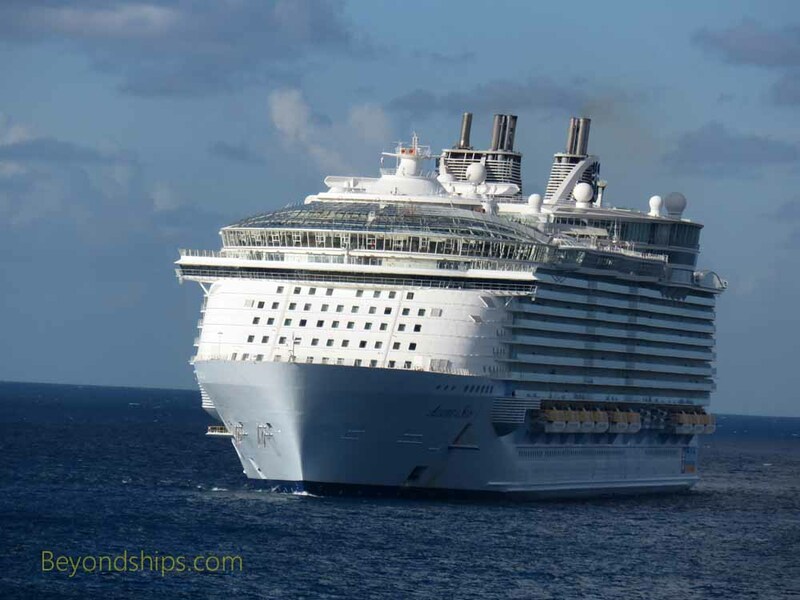 ​Early morning and Allure of the Seas is off St. Maarten. 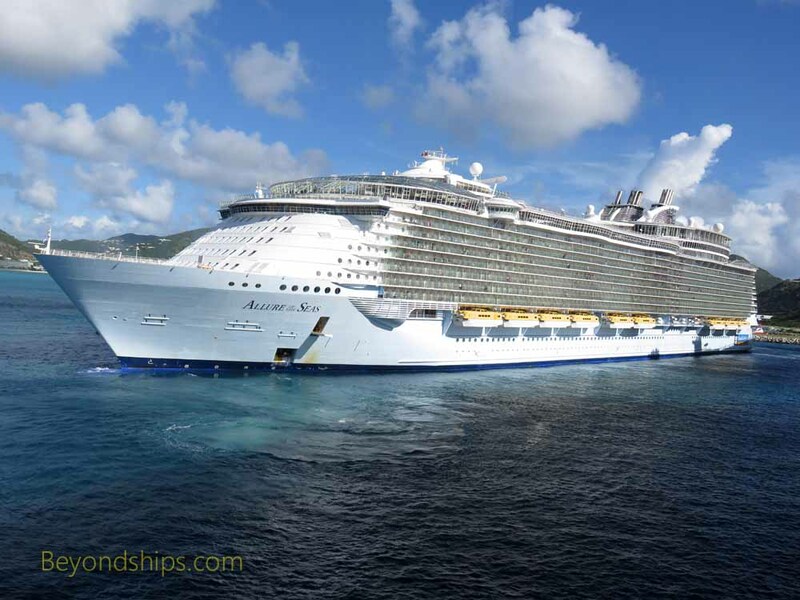 St. Maarten is almost always a busy port. 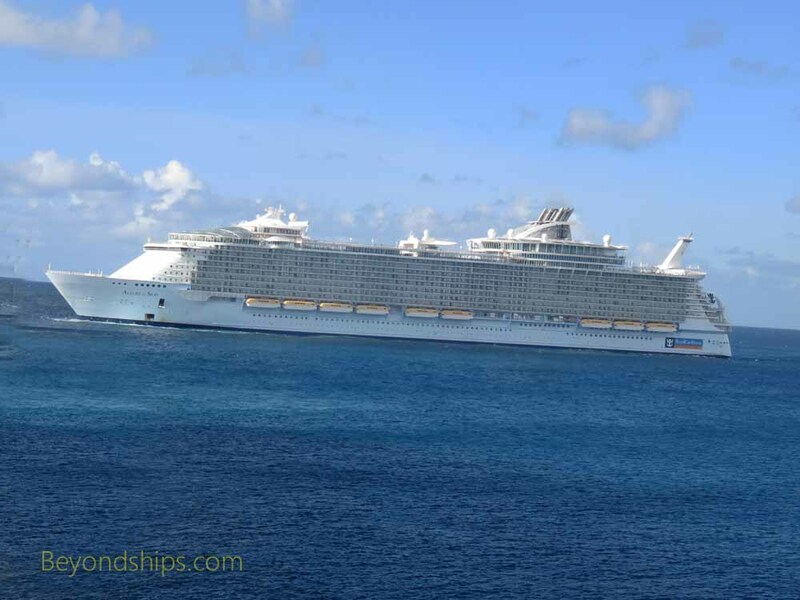 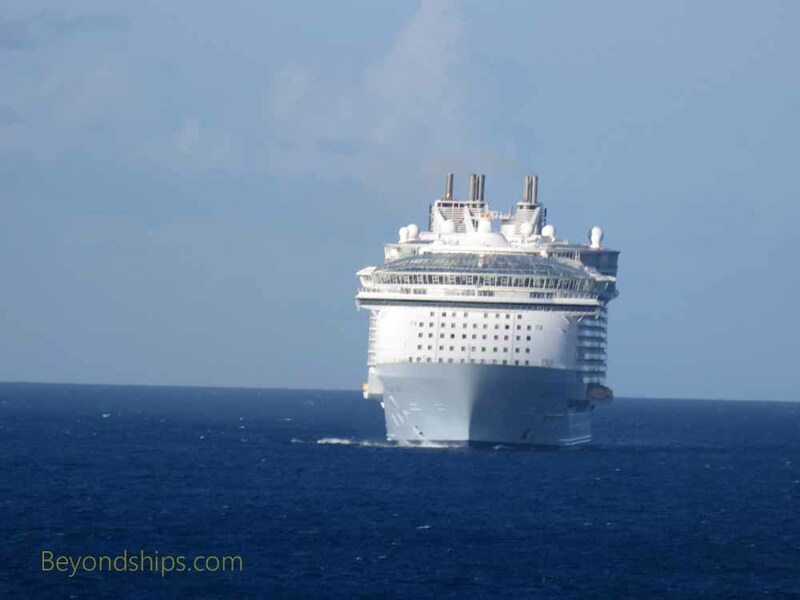 Arriving off the JC Watley Cruise and Cargo Facility, Allure has to pause while other cruise ships finish docking. 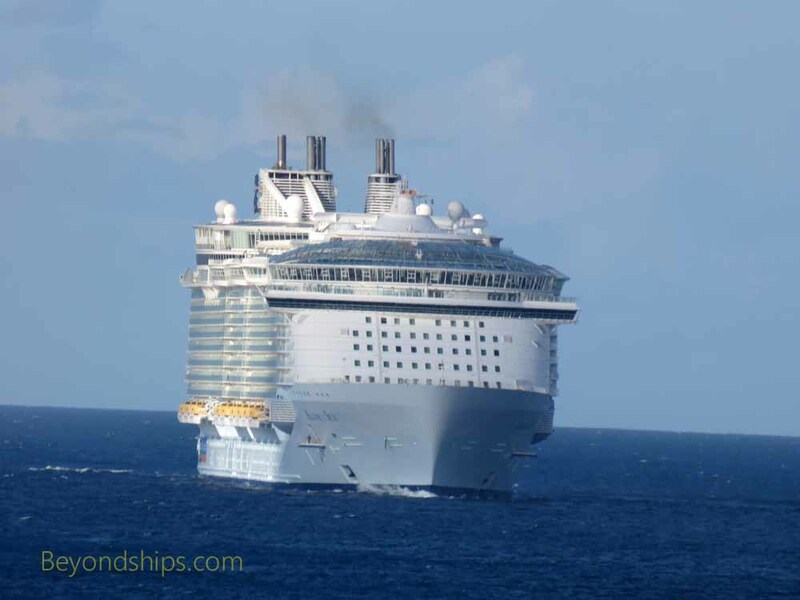 As usual, Allure began her own docking process by making a 90 degree turn so that he bow faced out to sea..